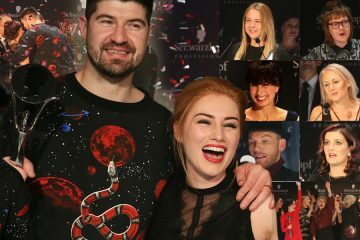 Melír 2015 – inšpirácia pre nové účesy! 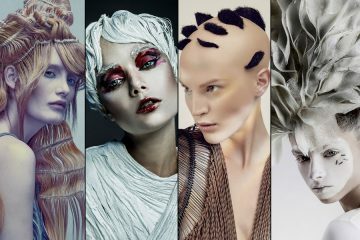 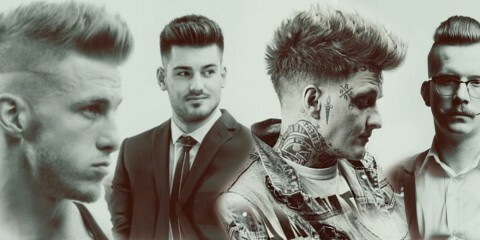 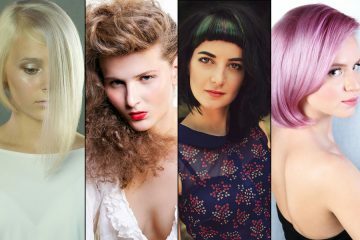 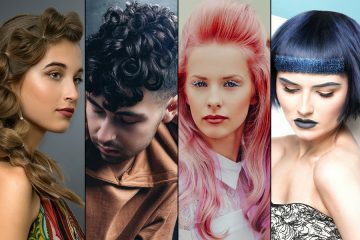 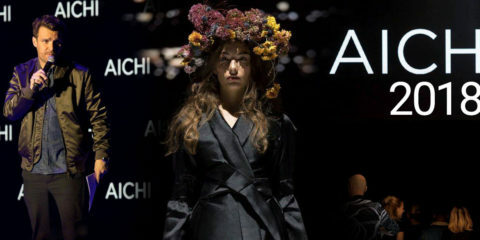 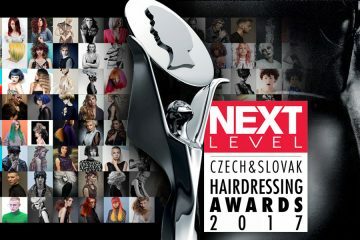 Read articles on the topic Czech and Slovak Hairdressing Awards 2017. 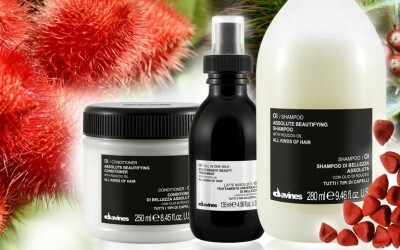 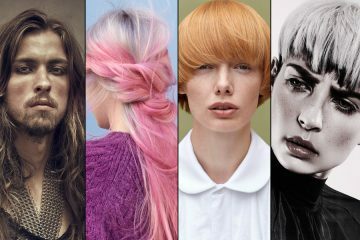 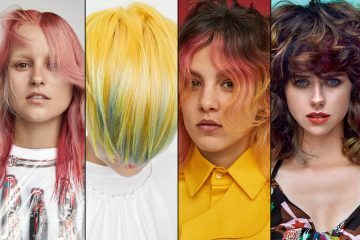 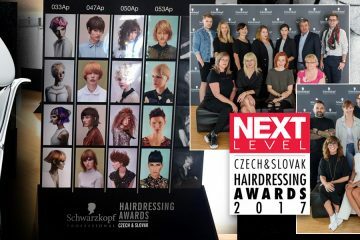 We prepared a list of the most read and the most popular articles with keyword	Czech and Slovak Hairdressing Awards 2017, which you are looking for, to help you find the interesting content. 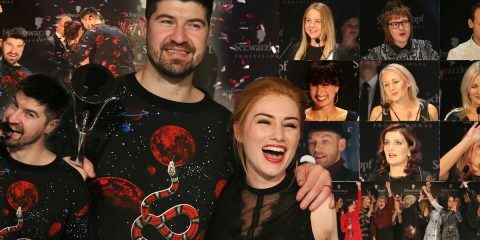 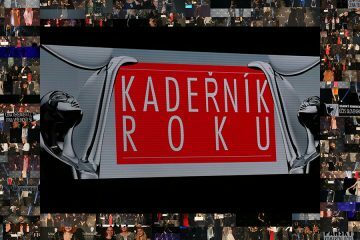 On this page you will find articles, photos and videos on the topic Czech and Slovak Hairdressing Awards 2017.